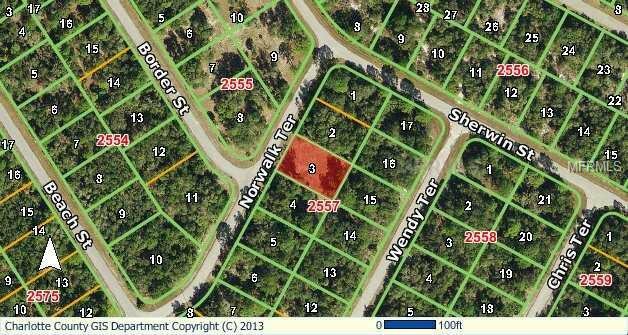 Great Lot for Sale, Build your Dream Home on this amazing property. Close to Shopping, Schools, Hospitals and much more. Do not miss this Opportunity, Go check it out for yourself(s).